JWR is your number one resource for quality parts at a fair price. 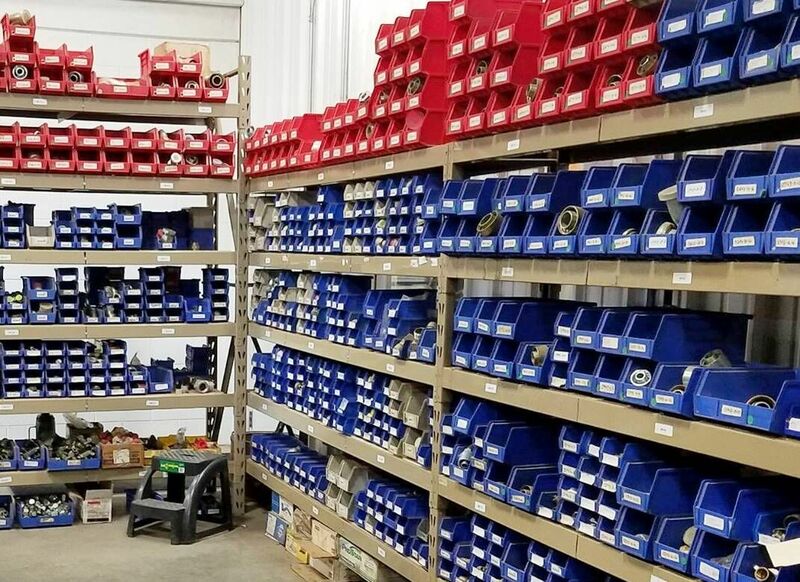 We pride ourselves in our customer service, knowledgeable staff, and the fact that we maintain a comprehensive inventory with the ability to offer same day shipping on most parts if ordered before 2 pm central time. JWR is an authorized Parker Product Center. 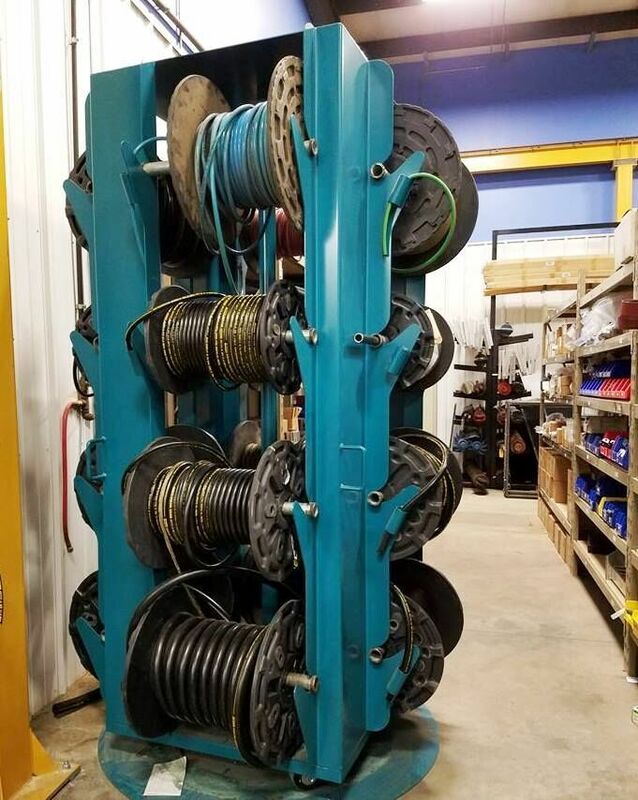 We stock hoses for waste and recycling equipment, farm, construction and industrial equipment. One of our Parts Department Specialists can assist you and get you exactly what you need. 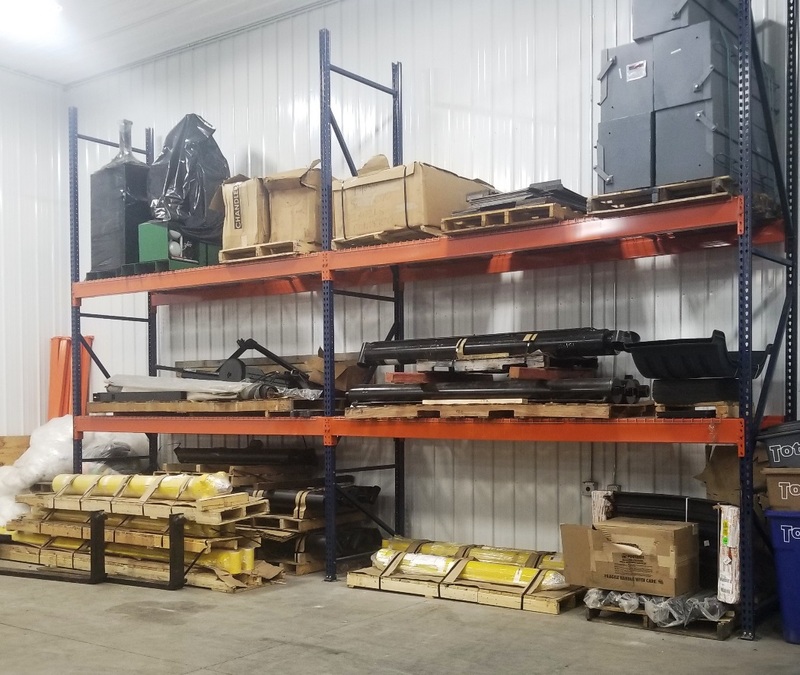 Below is a brief list of JWR’s full line of replacement parts for all manufactures of waste and recycling equipment. If you don’t see it listed contact a JWR parts representative for availability.